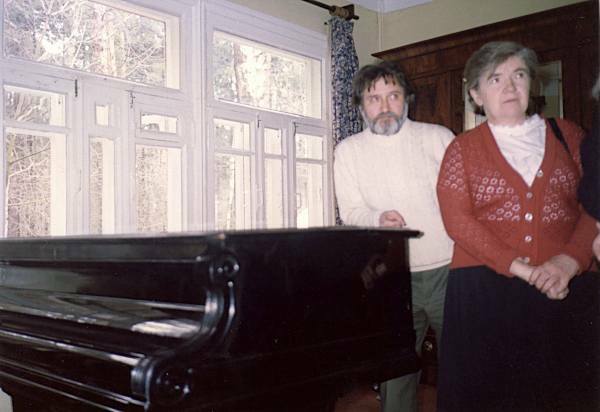 On the evening 8 September 2008 in Moscow, after a long illness Miliza Genrichovna Neuhaus, mathematician and researcher at the Lebedev Institute in Moscow and daughter of Heinrich Neuhaus passed away. Miliza Neuhaus came frequently to Italy and in April 2005 was the guest of the Associazione Culturale "Fondazione Neuhaus". In particular we would like to remember the article she wrote for the Italian edition of her father’s autobiography, “The Arrest of Henrich Gustavovic Neuhaus". H. Neuhaus" was arrested during the Second World War because of his German surname which had automatically given rise to suspicion of his collaboration with the enemy. 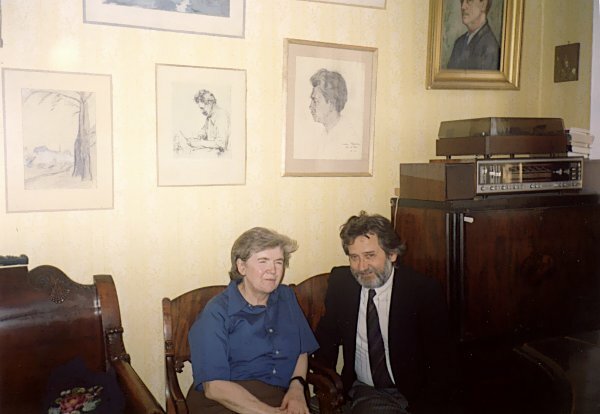 Miliza Neuhaus was helping with the new complete edition of the literary heredity of her father to be published by the Moscow publishers DEKA BC of the Glinka State Museum. The first two volumes of the work have already been published while another two – of which she had been as usual the careful editor – dealing with the memories of friends and pupils of the master and his letters were at an advanced stage of preparation. The last public appearance of Miliza was at the concert to commemorate the 120th anniversary of the birth of Neuhaus, which she attended as she did every other event dedicated to Neuhaus or Richter. We wish to express our deep sadness for the loss of a dear friend who has always supported the activities of the Association dedicated to the Maestro Neuhaus.